How Far is IEC White House Apartment? 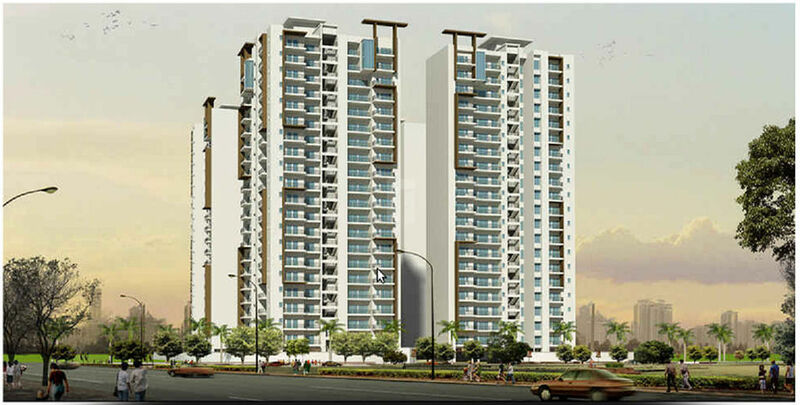 IEC White House Apartment, located in Greater Noida, is one of the residential developments of IEC Group. It offers spacious 2 BHK, 3 BHK and 4 BHK apartments as well as commercial shops. The project is well equipped with all the amenities to facilitate the needs of the residents and customers. IEC Group is a leading player in Greater Noida real estate industry. Everyone dreams to have our own home & we help many of them to make their dreams come true. We build each home painstakingly, with focus on Quality, Useful detailing & ensure Value for money. We desire to earn people's trust and confidence while we create whenever they launch their new product and services.